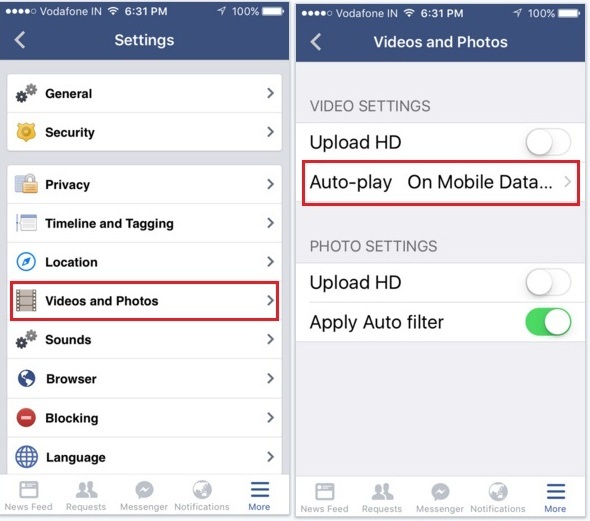 Know here how to turn off Autoplay facebook video on iPhone? Popular social media network FaceBook has introduced Auto-paly video feature. We don’t know what facebook wants to do change in its platform, But still the Auto-play feature is annoying for user’s likely iPhone and Android. Because, Auto-Play facebook videos begin automatically as you scroll. So definitely, videos use more data than other content/ stories on facebook. 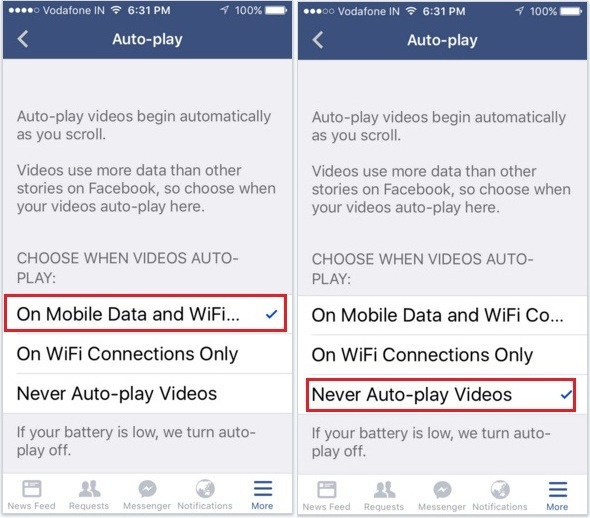 Furthermore, you can also keep turn on Auto-play facebook videos only with Wi-Fi connection. Luckily, iPhone facebook is a more customize means if you don’t like Auto-play feature. Then you can do turn off Auto play facebook video option. 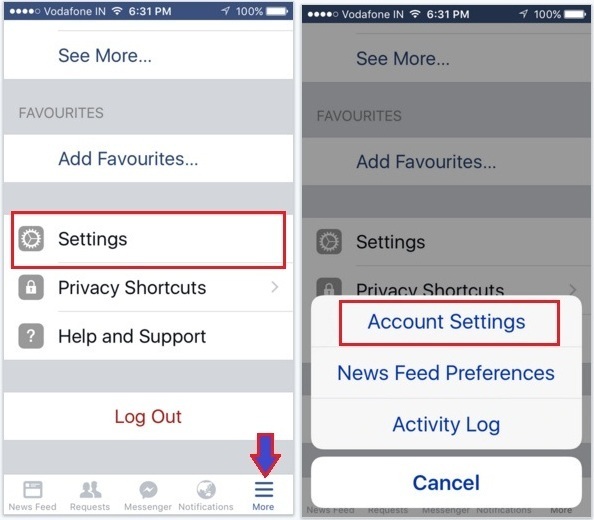 For that, you should follow listed steps (turn off Autoplay facebook video on iPhone) carefully. I hope, the way will become much helpful for you, for your soul mate and close friends. Step 6. Now touch on Auto-Play under the Video Settings. 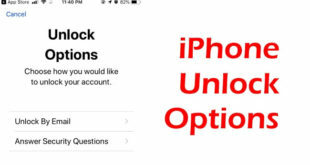 We ardor, you can be feeling free after turn off autoplay facebook video on iPhone or iPad. 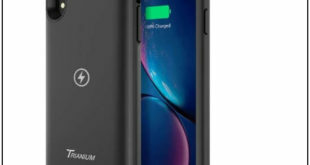 So from now, your iPhone internet data will also save. Auto-Play facebook videos option is also included in desktop version.